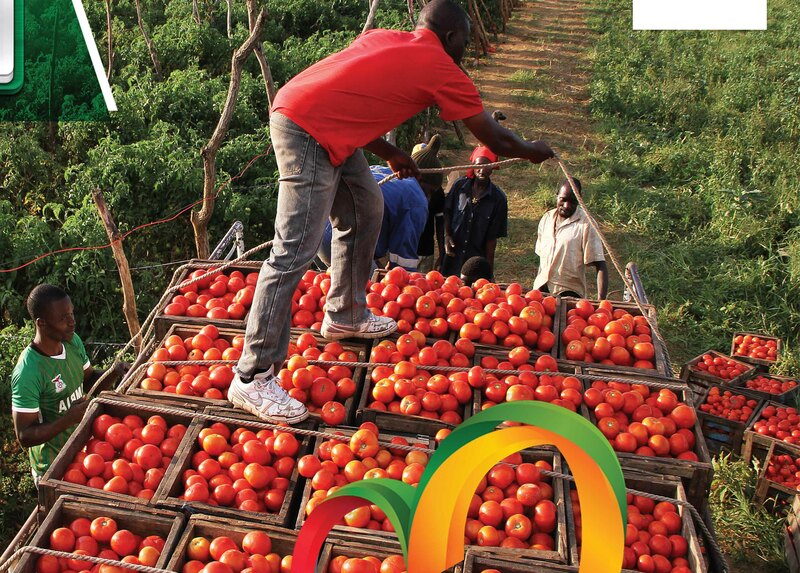 AFTER investing a lot of money and labour in producing a commodity, a farmer expects to reap from his ‘sweat’ but it is not the case for tomato farmers currently. This is because tomatoes are going to waste every day due to the low price, which has dropped to as low as K15 for a box, triggered by the high supply on the market. On average, it costs over K30, 000 to produce a hectare of tomatoes due to the many expenses which include the seedlings, pesticides, fumigation, fertilisers, labour among other expenses. But given the prevailing price, it is impossible for a farmer to break-even and visit the tomato section at Lusaka’s largest market Soweto. It is a sorry sight as farmers watch helplessly as their tomatoes go to waste due to lack of demand from clients. One such farmer whose tomatoes have gone to waste is Michael Kaumba, a farmer from Serenje, who has incurred losses as a result of the unfavourable price of the commodity. 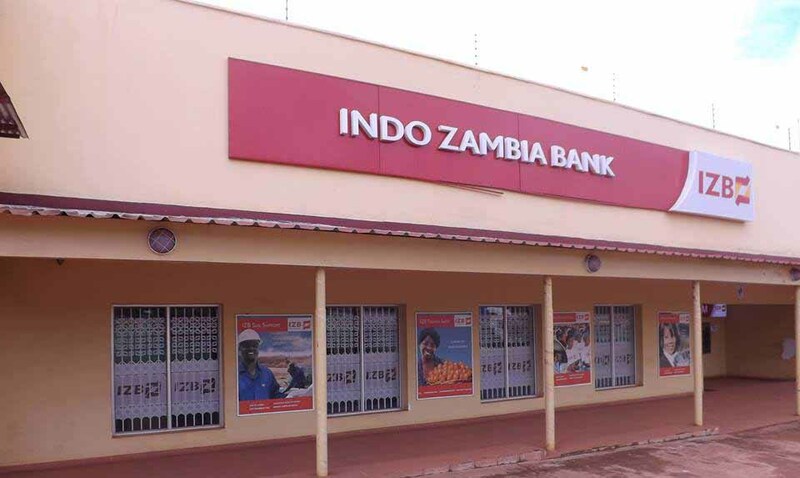 Mr Kaumba explains that business has been slow because the high supply for the commodity has reduced. “A number of farmers grew tomatoes and this has contributed to its abundance and the loss. During the rainy season, many farmers do not grow tomatoes because of challenges to do with maintenance, so the commodity is grown after the rainy season and we end up with a lot on the market,” he said. Early this year, a box of tomatoes was fetching between K300 and K420 and a farmer produced more in anticipation that the prices would remain high and cash in without realising all farmers were thinking alike resulting in the crush in the prices. While more farmers have increased tomato production in a quest to cash in, Zambia National Farmers’ Union (ZNFU) media liaison officer Calvin Kaleyi blames the fall in the price of the most consumed fruit globally, to imports that have flooded the market. Mr Kaleyi explained that prices are usually affected by unregulated imports or through issuance of import permits for tomato when the product is in season. “For instance, when prices for tomato hit K420 per box after tomatoes were allowed on the market when cholera was controlled, some people were issued with import permits and brought in more than a thousand tonnes of tomatoes. This caused local tomato prices to crush by almost 90 percent,” he said. He is of the view that proper regulation of fruits and vegetable imports, especially when the product is in season and at the peak of harvest is cardinal in addressing the challenge. 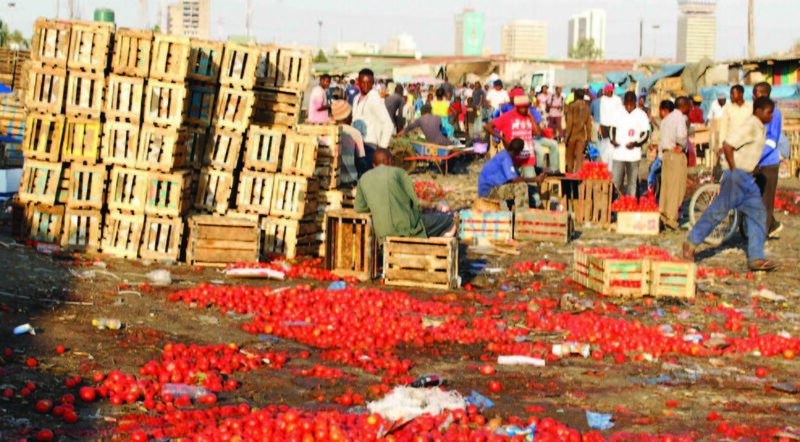 “You cannot allow tomato imports when local producers have enough to flood the market. Hence stakeholder consultations must be respected with the aim of protecting local producers and the industry as well as help create employment locally instead of investing in imports and creating jobs in countries where imports are being made,” he added. Mr Kaleyi says there is need to put in place a deliberate policy that will hedge the local industry from unfair competition to minimise on wastage of the produce. But Ministry of Agriculture Permanent Secretary Julius Shawa who is also concerned with the wastage of tomatoes says the solution to the problem is value addition to the commodity. According to Mr Shawa, value addition to tomatoes requires concerted effort by Government and the private sector. “The private sector and Government should engage more in finding accelerating value addition,” he said. He said Government has put in place the industrialisation policy that aims at enhancing value-addition to products that are locally produced and innovation and technology required in production, as well as incentives that are aimed at supporting private sector growth. On the other hand, he advises farmers to be strategic as they produce their crops saying the agriculture diversification programme is aimed at bringing other crops on board and not just tomatoes. “We cannot have all the farmers producing the same products and expect the price to rise. We have a situation where all farmers want to produce the same products just because they can cash in and when prices fall, they all rush to another product. Let us be strategic as we produce,” he says. Taking advantage of processing companies such as Freshpikt, which requires various products to be produced from tomatoes, can also sustain tomato production in the country. Preserving tomatoes through sun-drying can increase the shelf life and reduce on wastage. The Zambia Association of Manufacturers (ZAM) also believes that value addition will sustain tomato production but notes that the process has been undermined by the cost of production and importing machinery. 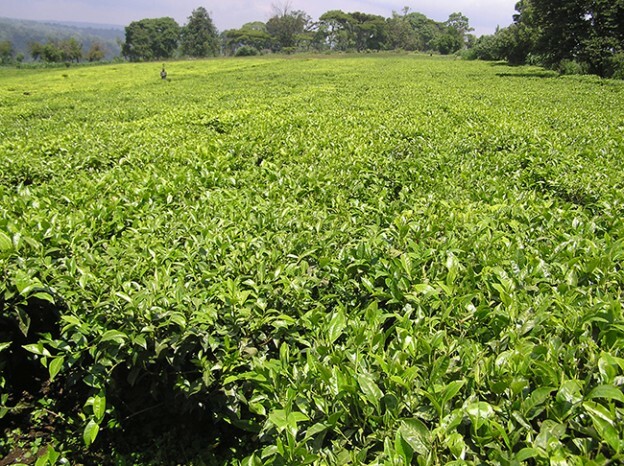 ZAM chief executive officer Chipego Zulu says despite the zero rated import duty on irrigation equipment and reduced duty rates on imports of other farming equipment, imports on manufacturing machinery is still high. Ms Zulu also says there is need to build the capacity of local engineers to enable them develop machinery to support the manufacturing industry. It is clear that the solution in addressing the price volatility lies in value addition and value addition can only be successful with the right incentives to promote manufacturing. At the same time, farmers need to diversify their crops instead of depending on one crop for survival.